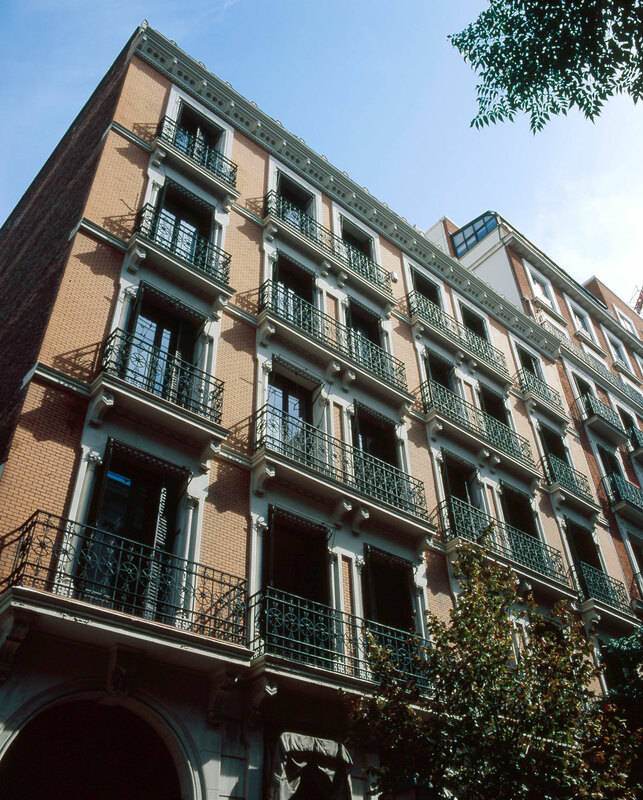 Salustiano 11 is a seven-story, luxury residential refurbishment project. The upper five floors offer 14 top-of-the-market, luxury condominium units while the two lower floors provide exclusive office space to small boutique firms. 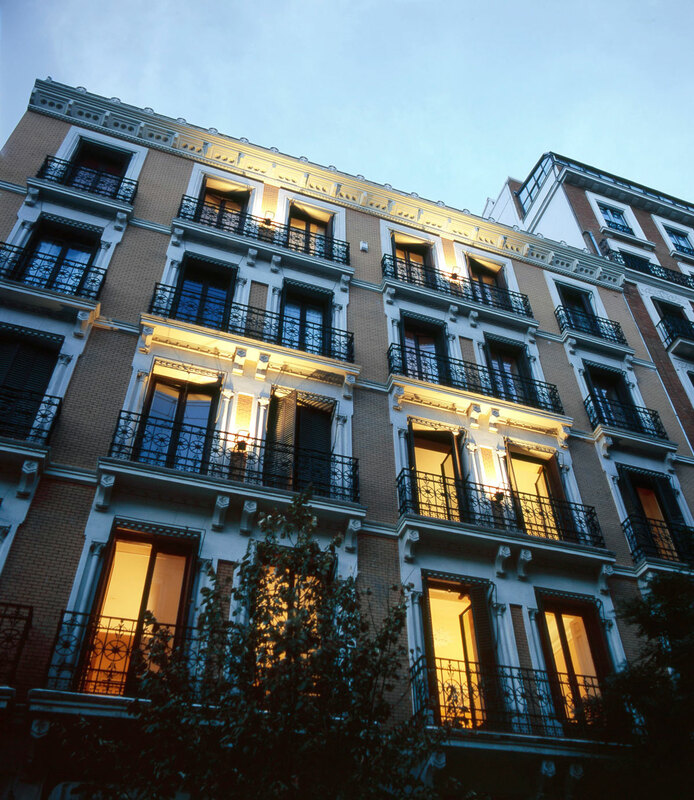 Situated in one of the most affluent residential neighborhoods of Madrid, the project presents views of the historical landmark monument of Puerta de Alcalá and is in close proximity to Madrid's well-known, Beaux Arts style park, El Retiro. The 14 exclusive apartment units range from 1,722 square feet to 3,981 square feet. Distinguishing features include spacious rooms and a combination of classical architectural details and modern design and technology. Parking is provided in a below-grade parking garage. The office area comprises 8,600 square feet and with its separate street entry, offers firms a first-class address. The project was completed in June 2008. 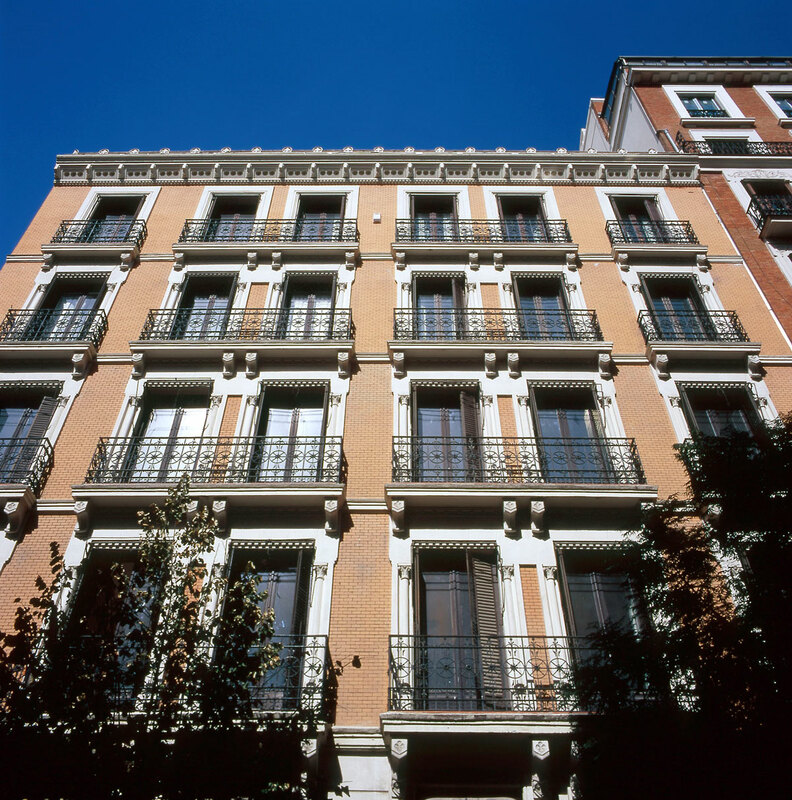 It was the first project funded by the Hines European Value Added Fund and financing was provided by the BBVA bank.